Managing share houses in 3 countries, Japan, Korea and Taiwan!! Moreover, it only takes less than 20 minutes by subway to Gangnam-gu Office, Gangnam, Seolleung, and COEX [Korea Exhibition Center & Multiplex Mall], which is certainly suitable for office workers and also students who would like to learn Korean in major language institutes. 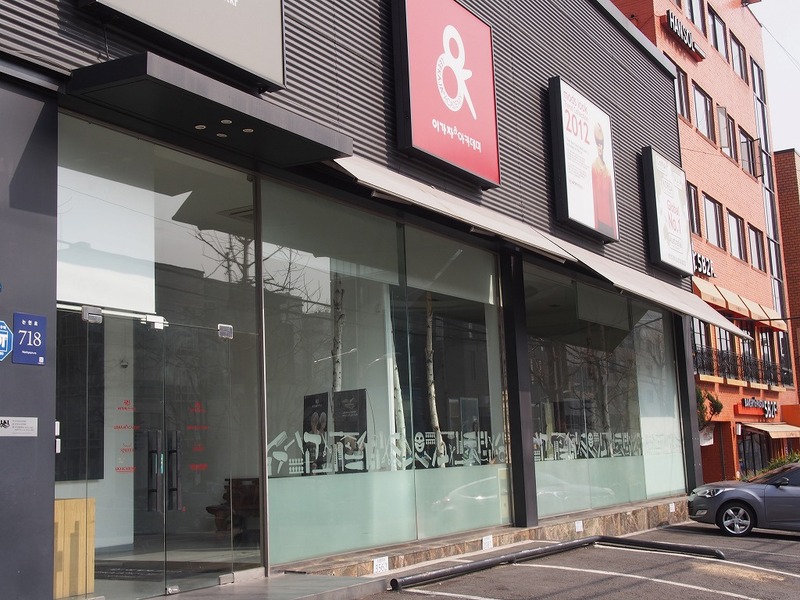 You can enjoy your leisure time in Sinsa Garosu-gil which is known for an area where numerous different types of places for shopping, dining, and entertaining are. 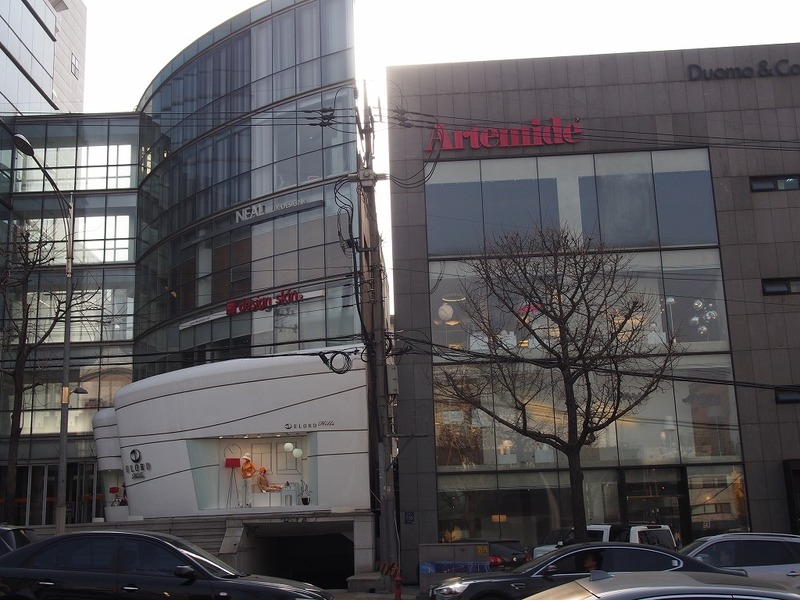 Also, Dduksum Amusement Park, Seoul Forest Park, and Children’s Grand Park are very close by the house. So, why do not you go on a picnic with your share house roommates sometime in a shiny day? You need a futon set for your own.You can also rent futon us(55,000KRW just one time). The house looks nice, and also location is good. 다양한 국적과 배경이 있는 사람과 함께 지내며 좋은 추억을 만들고 싶어서! 보더리스하우스의 다른 하우스에서의 경험이 너무 좋아 재입주를 결정! For the information on other sharehouse, concerns or questions, feel free to contact us! Please sign up below for a room-viewing for this house! If your favorite room is not available right now, please fill out this form.You will be notified as soon as a new vacancy comes up. Our system is currently having an error to send emails to the address provided by hotmail・livemail・outlook. Please use the email address provided by other companies (gmail, yahoo, ...etc. ), or refer to the link to solve the problem. If you don't hear from us for more than 2-3days, please contact us via Skype or call. Thank you. 보더리스하우스에서 새로운 경험을 할 수 있었고 영어와 한국어를 공부하기 위해서는 너무 좋은 곳이였습니다. 하우스메이트들과 친해졌던 것도 좋았습니다. It was my first time to visit Korea even first time to Asia! I love staying in Seoul which is a very active city even compare to New York city. I really enjoyed my time in the Share House with my roommates who became real friends of mine. 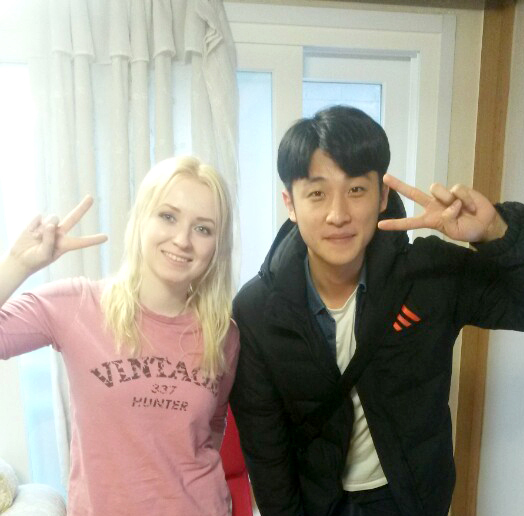 I definitely would love to come back to Korea and to Borderelss House if there is a chance! Thank you for all! 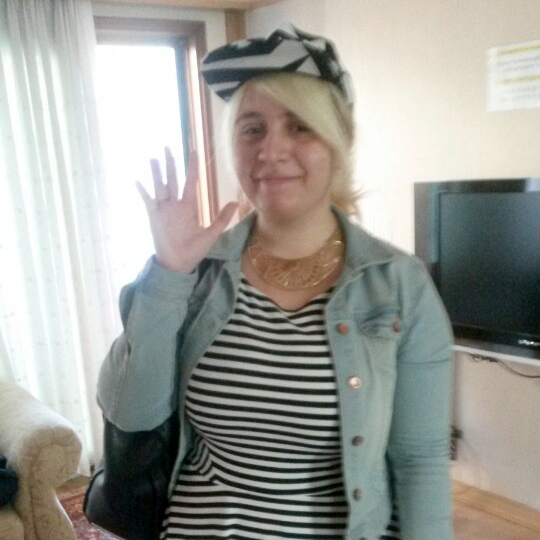 I had great time in Borderless share house. I really liked living in this share house. It was a wonderful experience. 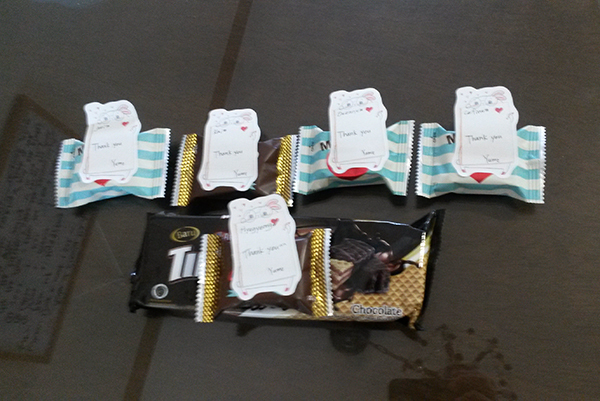 Thank you so much, Borderless share house staff!! 쉐어하우스에서 지내는 걸 정말 좋아했습니다! 값진 경험이었습니다! 감사합니다 보더리스 쉐어하우스 스태프! All housemates in this Share house were great. 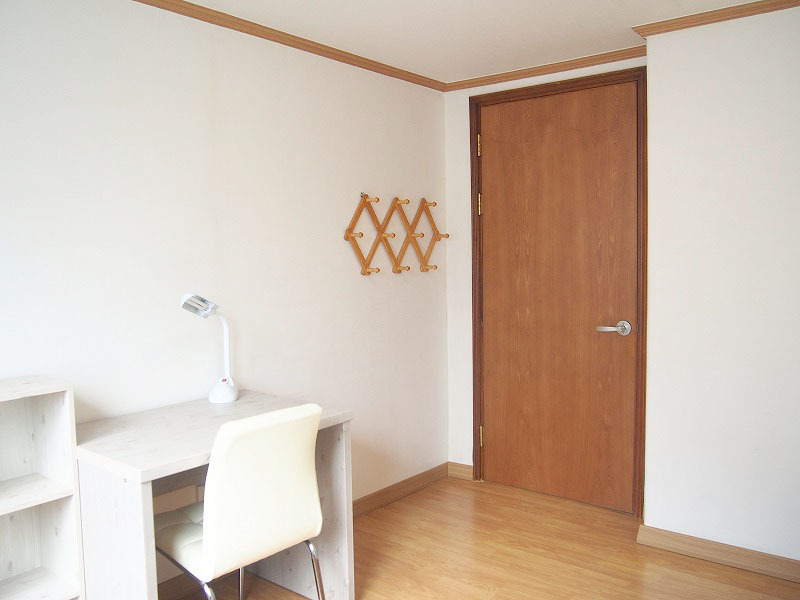 It was a good idea to stay at Borderless Share House in Seoul. Because I got a lot of help and support during my stay from local people! 쉐어하우스 룸메이트들 모두 너무 좋았고, 보더리스 하우스에서 지내는 건 정말 좋은 생각 이었습니다. 지내는 동안 현지인들의 도움을 참 많이 받았습니다! Reserve your room or Inquire us from our website/phone.Make a reservation for room-viewing. You can also make a reservation without room-viewing. You can move-in after 2 days at the earliest. You can make a reservation from the list above. Making a contract either in our office or the House. Can I move-in soon? Can I stay only for a month? You can make a reservation without room-viewing. So, you can move-in after 2 days at the earliest. Minimum of 1 month-stay is required. How much does it cost for the initial cost? Is there any language barriers in the House? 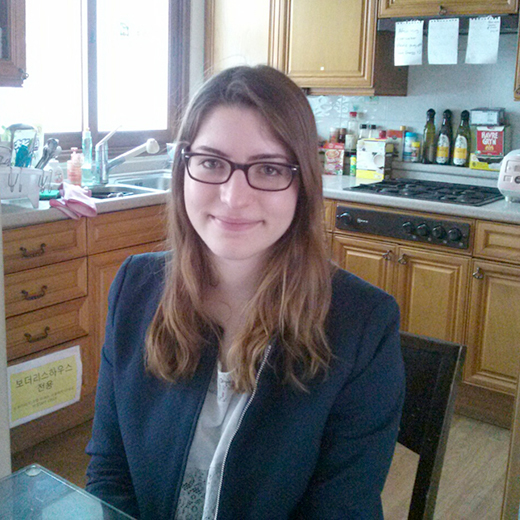 You can find your Japanese housemates who are fluent in English. So, please no worries! 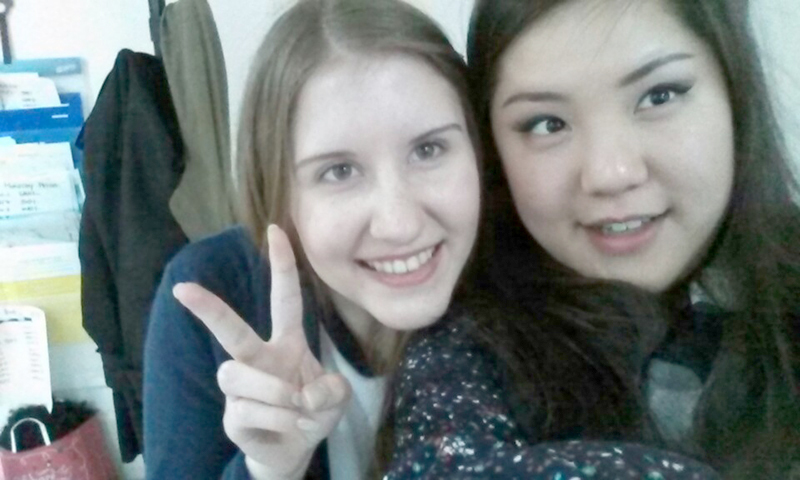 You can enjoy your sharehouse life by learning & teaching languages each other with your housemates. Can I get along with my housemates? Borderless House offers you great opportunities to communicate with people. Our tenants discuss & set the House rules like cleaning rules together. Through those discusstion, they create nice and comfortable life environment. It is our pleasure to support our tenants even after their move-in. Please do not hesitate to contact us! 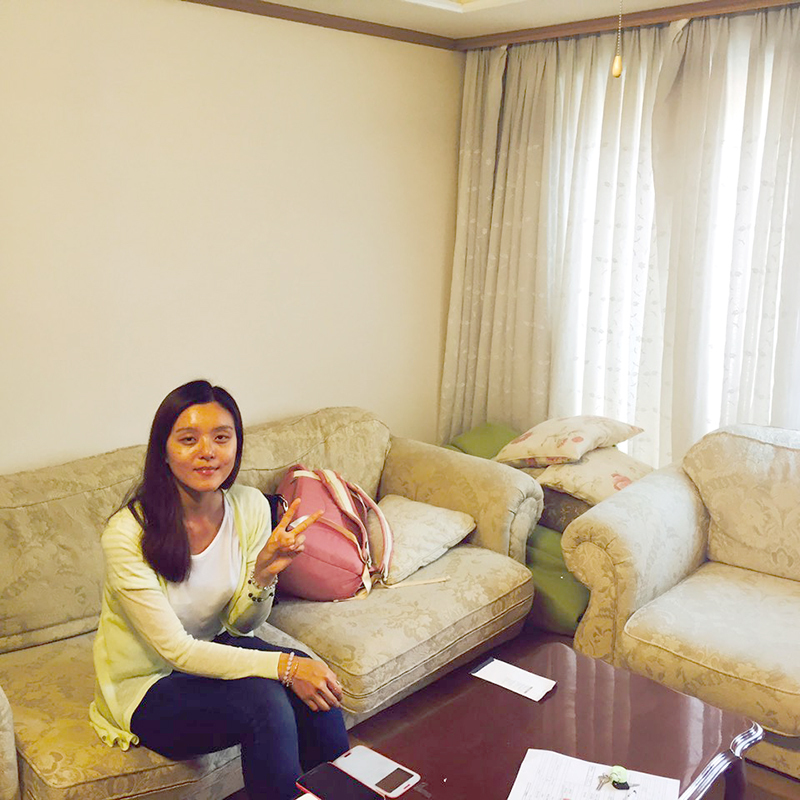 Do not you try the international exchange together like a family at female-only share house? The south-facing house has the light shining through the large windows spread over living room. 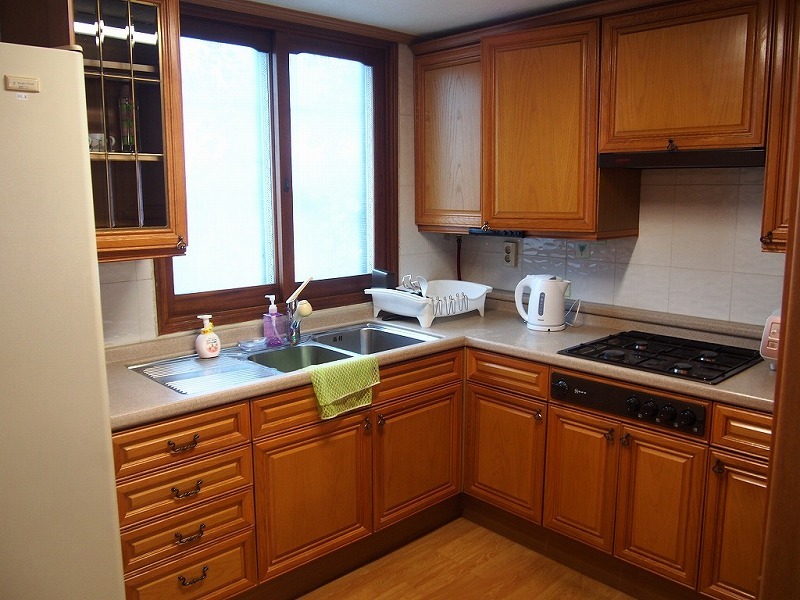 Around the house, parks, supermarkets and especially restaurants are located in front of the house, as well as sauna and gym in the basement of the building. So you think it would be good to go with the share housemates! 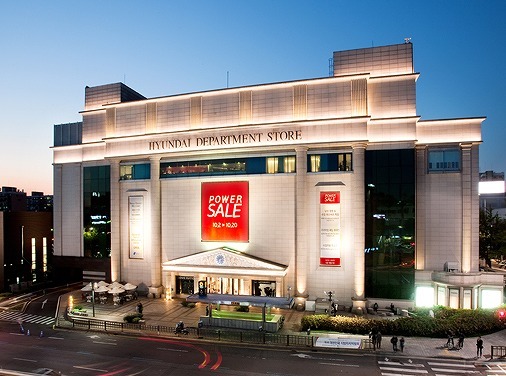 And a short distance, there are also Yeongdeungpo Times Square and IFC mall which is largest shopping mall in Korea. 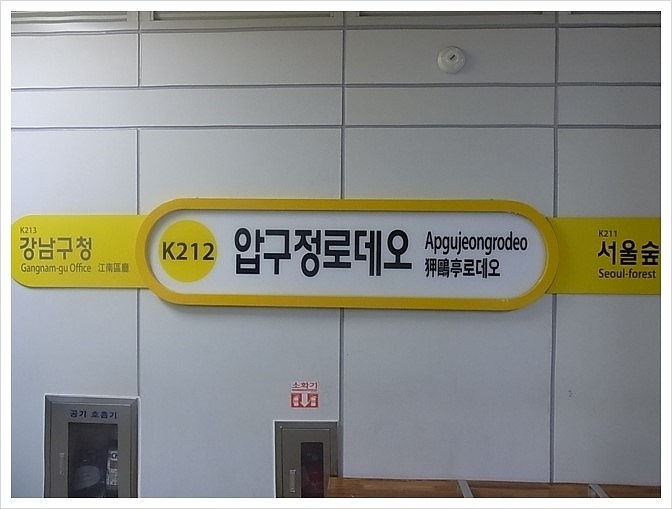 The location is Line 2 and 5, Yeongdeungpo-gu Office Station that most convenient among of the subway for going anywhere, it takes only 5 minutes walk from the station! 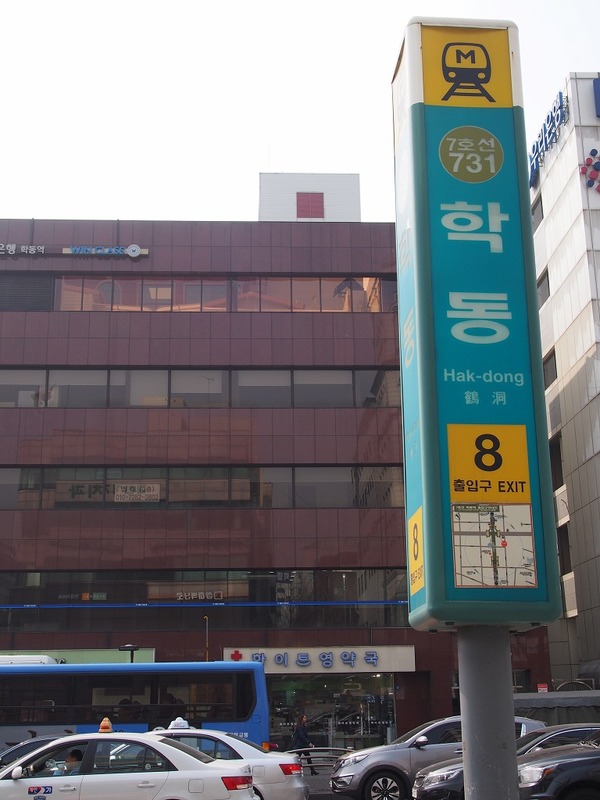 Hongik University, Shinchon is located 10 minutes by subway. Introducing Borderless's 25th house! This beautiful Korean traditional style house is located right next to Chungjeongno station(line No.2/5) and also close to Seoul station line No.1/4, Airport Line/Center Line. It's a four-story building for both male and female tenants. 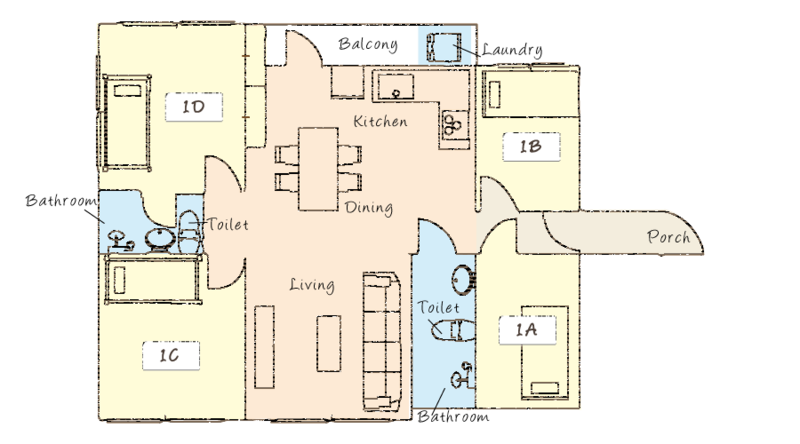 There are 13 rooms for 18 people but there are three bathrooms on each floors so no worries about crowded bathroom. Socialize with your share housemates on the first floor and on the roof top while you can still keep your own privacy in a either single room or double room. Perfect shared house for students of YONSEI, SOGANG, EWHA, HANYANG UNIVERSITY but also workers whose company is at downtown in Seoul. 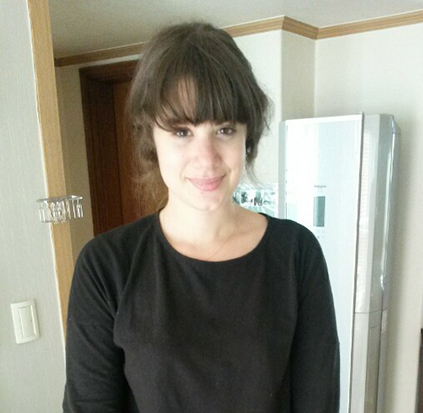 Want to check famous tourist areas such as City hall, Seoul N-tower and Gyeongbokgung Palace? You are very welcome! Trendy, Hip, Classy, Affluence! These are all perfect words that should come to mind when you describe Gangnam. If you want to live and enjoy the Gangnam Style without having to pay a lot then come check out the Gangnam 2 share house. 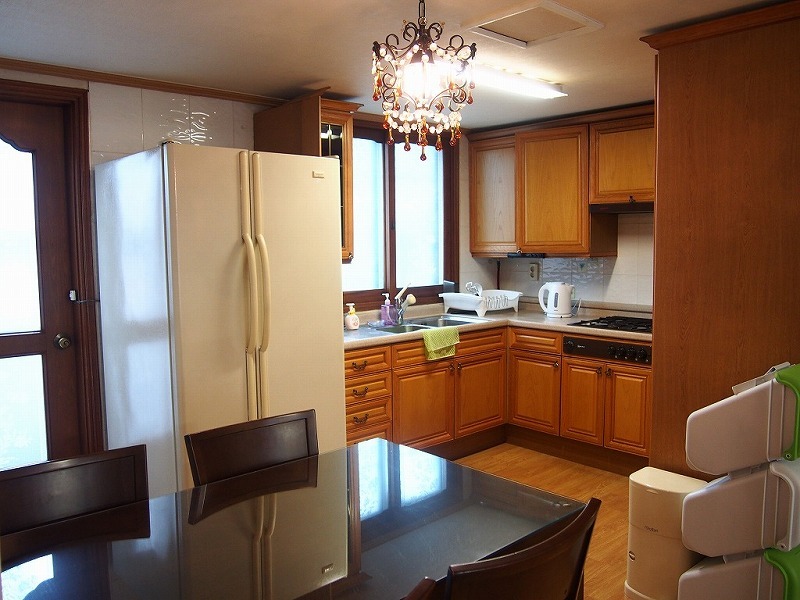 The Gangnam 2 share house is located in an area that is known for its upper class atmosphere. 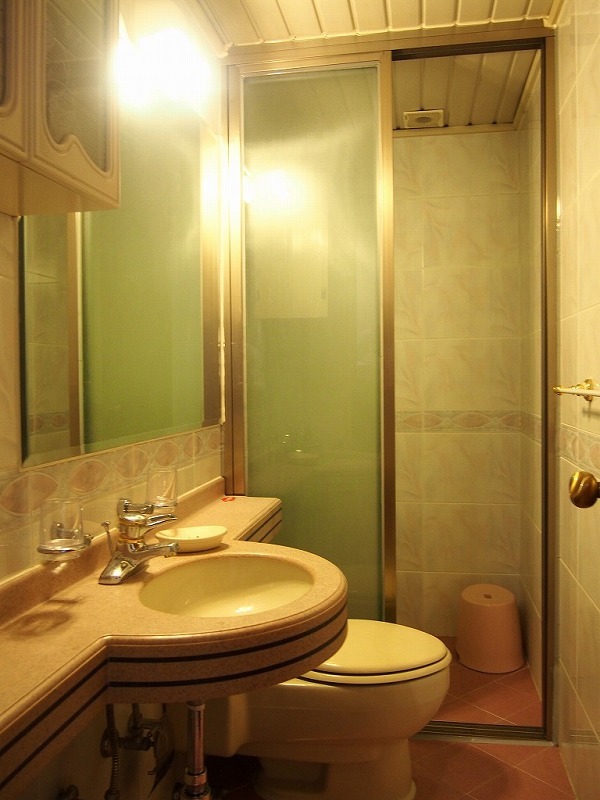 There are 4 bedrooms (2 private rooms, 2 double rooms) in this female only shared house. You will share a spacious living room, kitchen and two bathrooms with 5 other female room-mates, while still being able to maintain your own privacy. 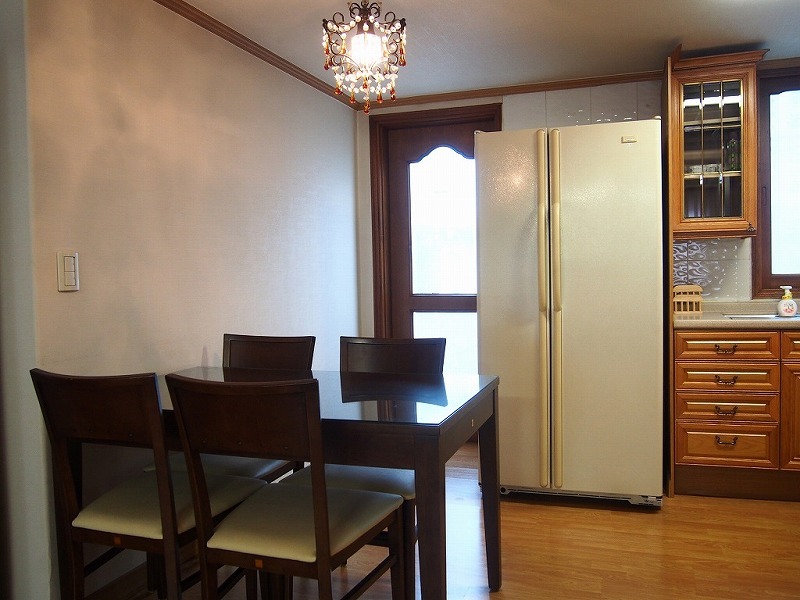 This house is located near the Maebong and Yangjae Station giving access to line 3 which is approximately 5 minutes by foot. 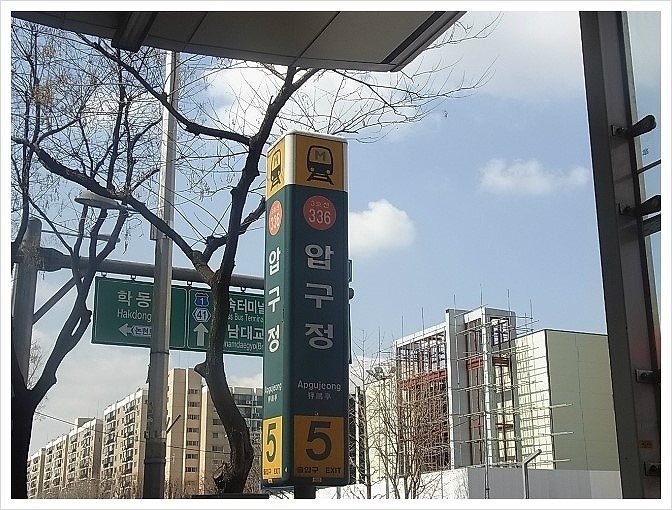 Further, it is also located near the Bundang Line giving you easy access to the rest of Seoul. 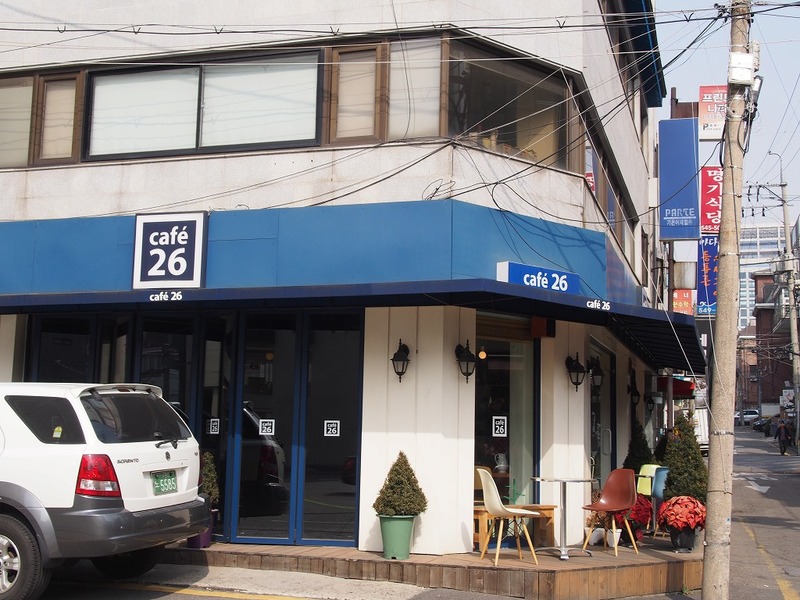 Not only Gangnam2 share house offers great access to many Korean language Institute for Korean learners and many of Korea’s major companies, but also the Jamsil district as well which is known for its many entertainment venues and world class restaurants which can be found near the downtown Gangnam area. 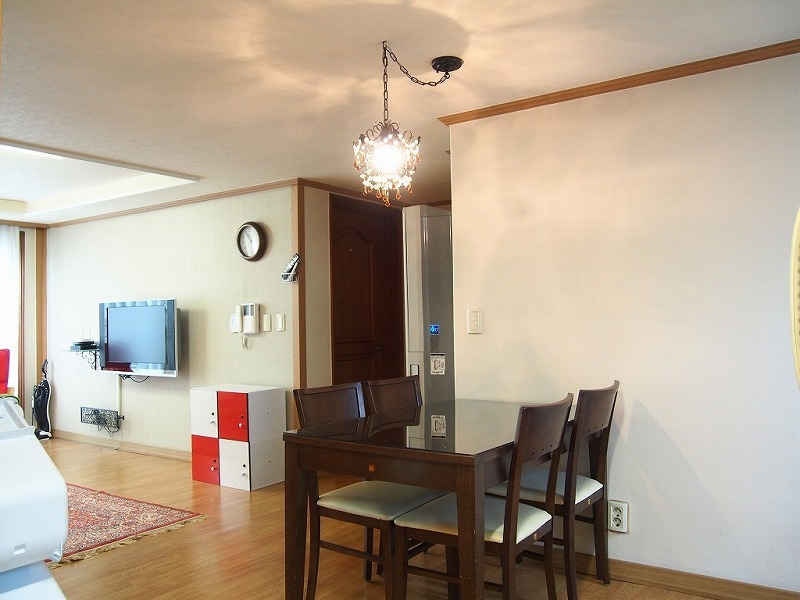 If you want to live in a district that is world-renowned then you will need to act fast as Gangnam is one of most preferred places to stay for both foreigners and Koreans. 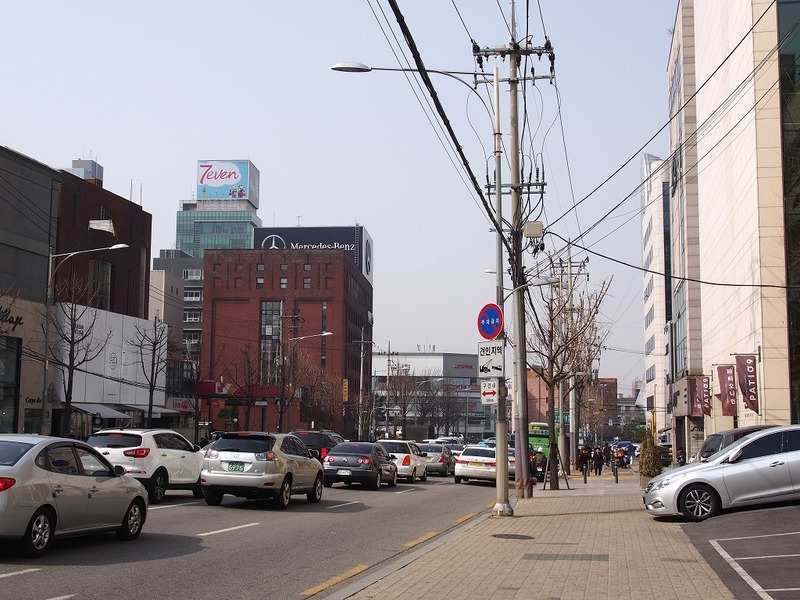 Majority of our expected residents in these houses will either be students of the Seoul Educational University because of its accessibility to Kyodae Station or business employees that work for the major corporations that are housed in Gangnam. Gangnam District has always been a place know for wealth, affluence and a high standard of living which is comparable to the United States’, Beverly Hills. 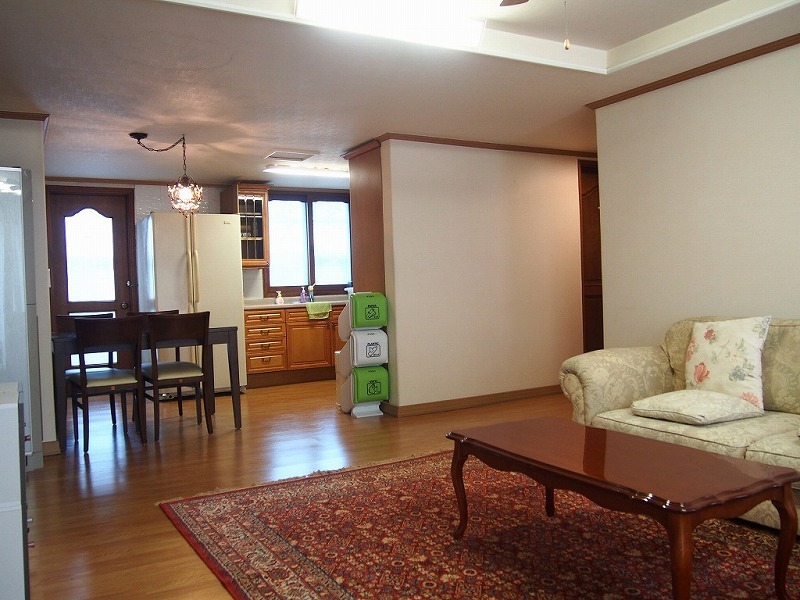 The Gangnam 1 share house is located in the heart of Gangnam commercial area! 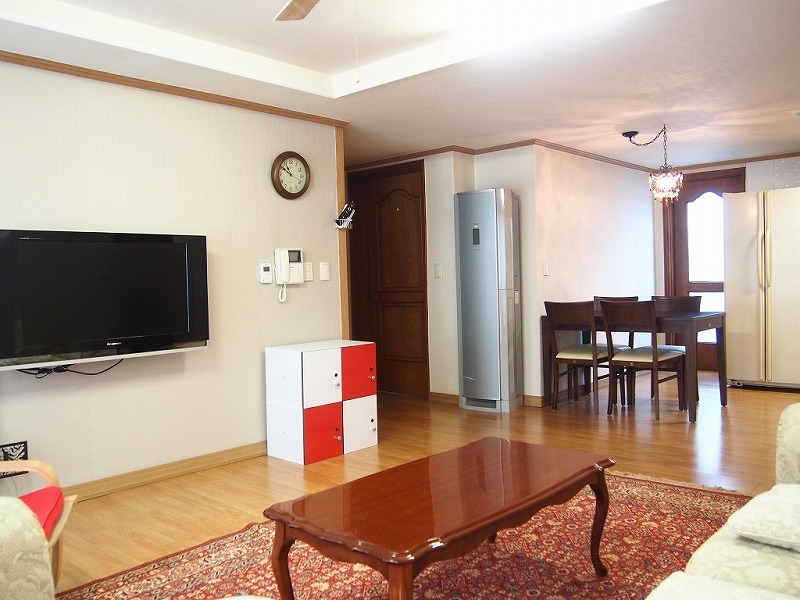 This house offers great access to many of Korea’s major universities such as Seoul national, Konkuk and Hanyang because Gangnam1 share house is located near Yeoksam station and Seonlleung station giving access to line 2 which is only 8 minutes by foot. 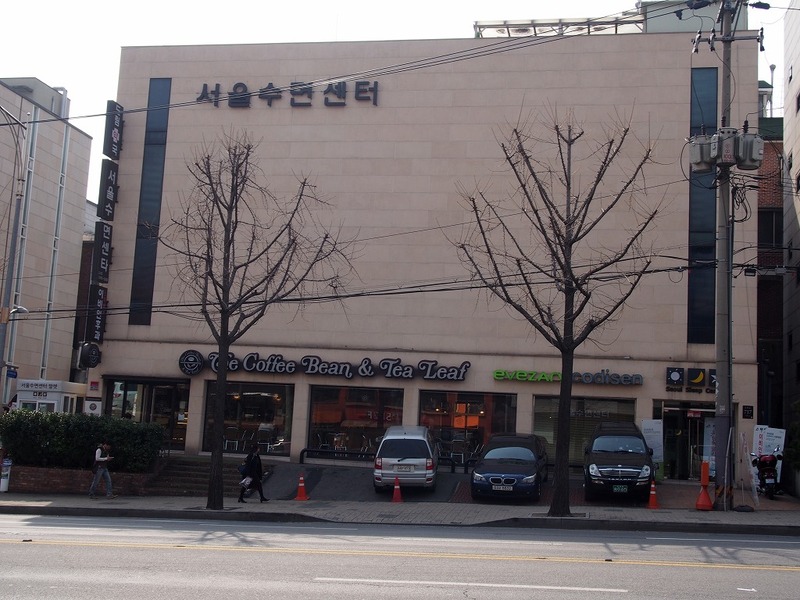 Not only that, it offers good access to many of Korea’s major companies and the Korean language Institute as well. There are numerous opportunities for shopping, dining and entertainment, with many unique shops and cafes that line the streets all within walking distance. 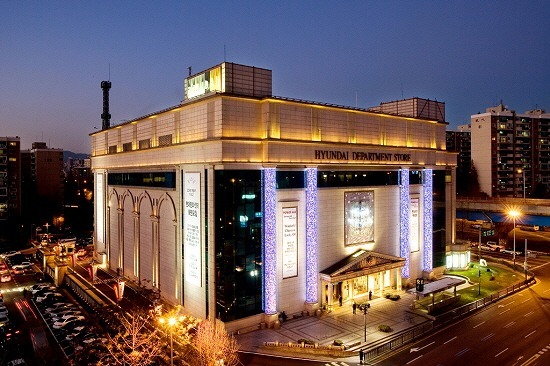 Especially you can go to Coex [Korea Exhibition Center & Multiplex Mall] within 4 minutes by subway. There are 4 bedrooms and 3 bathroom in this spacious duplex type house. You will share a large sized living room, kitchen and three bathrooms with 5 other room-mates from all over the world, while still being able to maintain your own privacy. Tired of exploring the city? How about a stroll through the Royal Tombs of the Joseon Dynasty (World Heritage) which is near Gangnam1 share house? Having a BBQ party with your housemates on the roof of house with amazing city views is one of the attractive charm of living in Gangnam1 share house too! 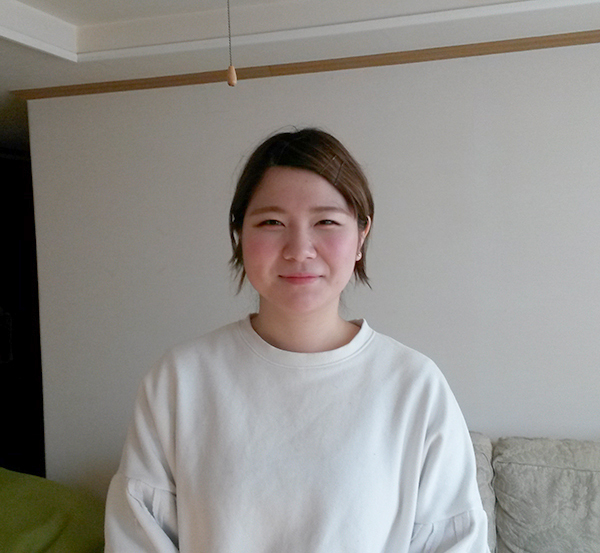 Finally, a new female-only house in Jongno area! Jongno 1 share house there are well-lighted rooms and the terrace where you could have a cup of coffee and a chat inside of the house. 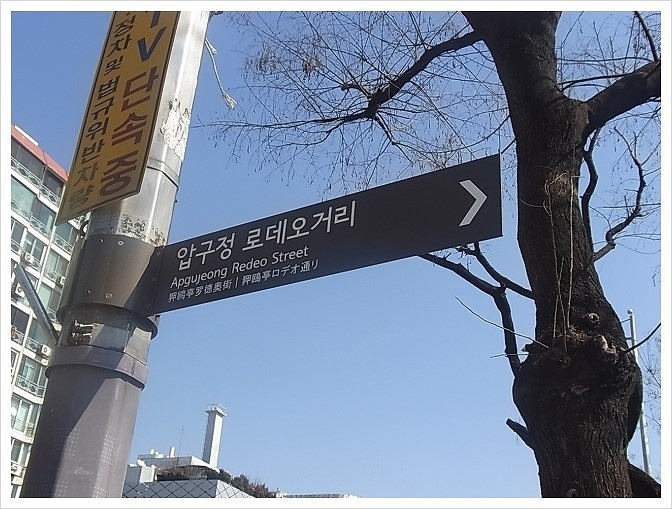 Since this house is between Sinseol-dong and Dongmyo Station, you do not have any trouble using public transportation which means it makes you go to anywhere in Seoul easily. 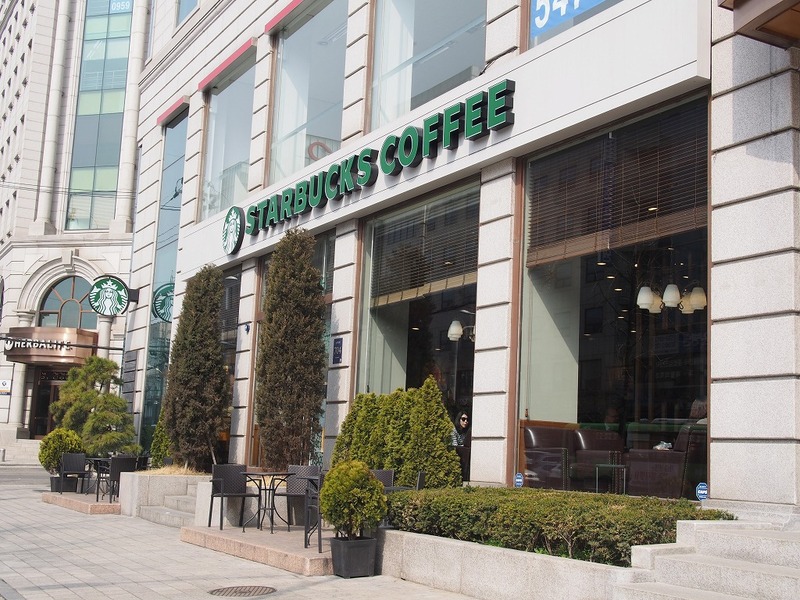 It has great access to all kinds of facilities taking 5 minutes by walk such as the restaurants, the banks, the library, the major markets, the movie theater, some cafes, and Cheonggyecheon Stream. It is suitable and worth taking a rest there for students and workers. 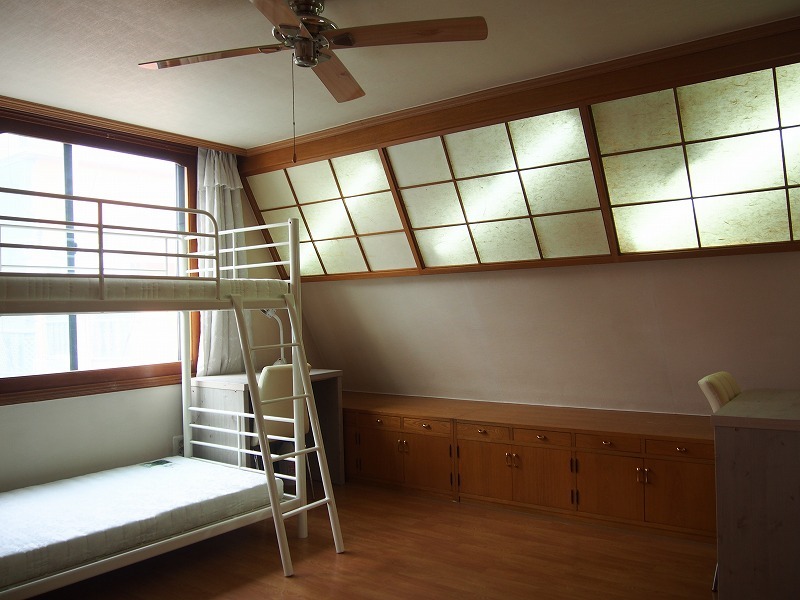 Jongno 1 share house have three double room so, you could talk more Korean with your share house roommate! 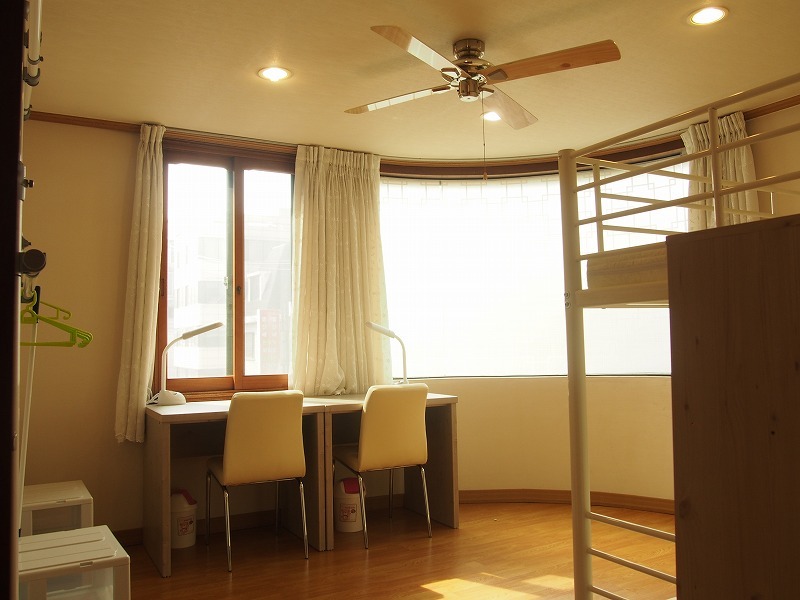 The Koryodae 1 share house from which you can go to Korea Unviersity and Sungshin Women’s University by walking! 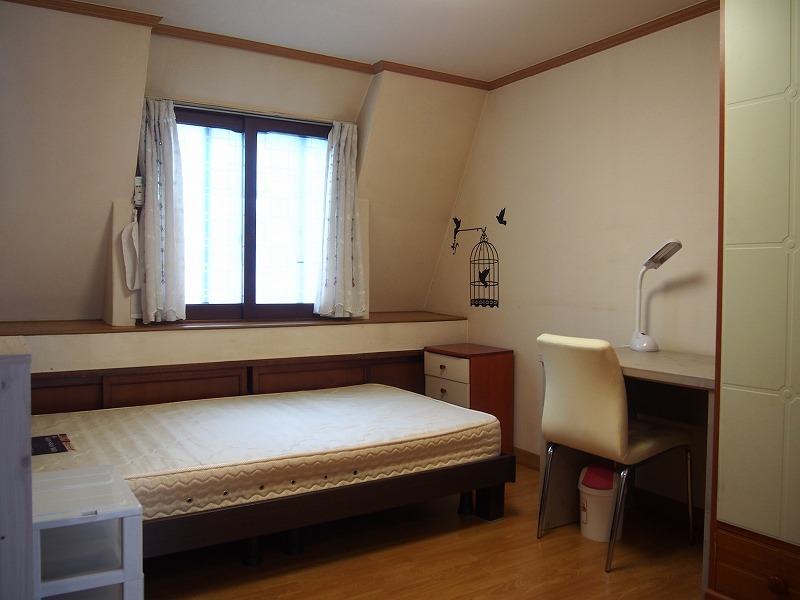 The Koryodae 1 share house has a great access to the university streets that are concentrated by Hansung, Sungkyunkwan University etc. and it only takes less than 20 minutes to go to Kyunghee Uni, University of Seoul, Hankuk university of Foreign studies from the house. 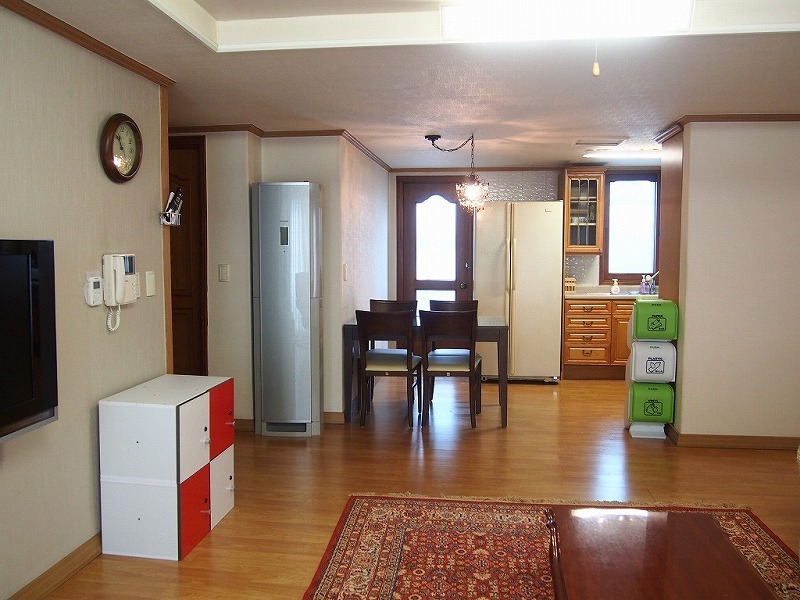 It is one of the most preferable places to live among workers and newlyweds because the house has a quiet surroundings and also has good access to Dongdaemun-gu and Jung-gu where are concentrated by a lot of companies. In front of the house, there is Seongbuk stream so you can enjoy leisurely walking and if you want to see the great night view of the house, you can go to Naksan Park! 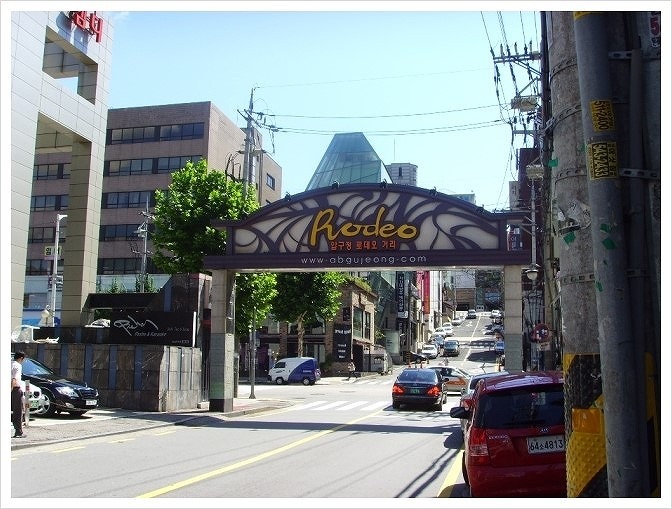 In Donam-dong food alley and Rodeo street that are only 5 minutes away from the house, you can enjoy eating some delicious food and shopping at the same time! If you want to experience a college life in Seoul, this share house is here for you to help experience the college life! Come and join the share house, and make unforgettable memories with students from all around the world. COPYRIGHT 2018 BORDERLESS HOUSE ALL RESERVED.